In the Christmas festivities we always start to think about many things, especially about the main reason which takes place this celebration. Whether you belong to the Catholic Church or any other, Christmas makes the heart of all people to be filled with good feelings. Although, nowadays it has become very commercial in one day, we must all remember that the main thing in this day is to celebrate the birth of Christ. If you want to share with your loved ones some phrases for them to reflect about Christmas, you are in the right place. 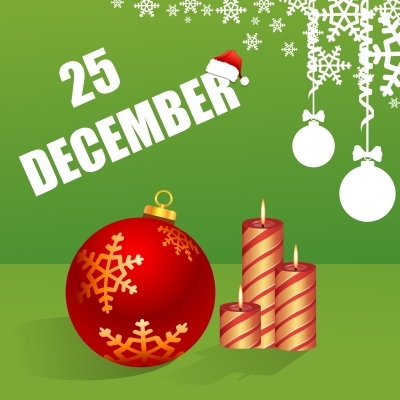 Then we will introduce a list below that you can use to send Christmas messages through WhatsApp. We hope you can spend a lovely Christmas and wish you could share these beautiful messages to the people you love.